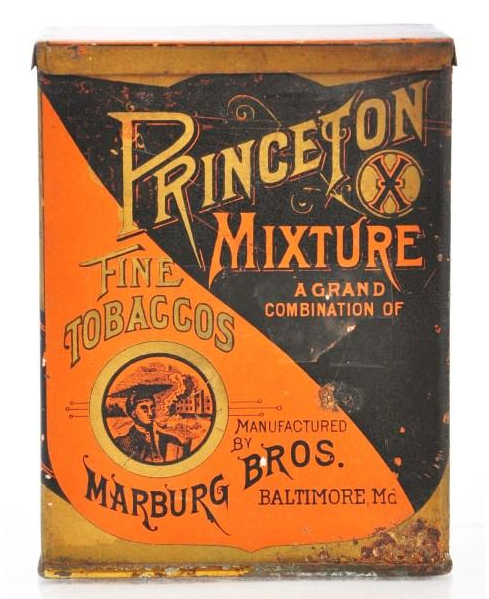 Somers Brothers: Somers Brothers was based out of Brooklyn, NY and operated starting in 1869 making metal tags for plug tobacco, and later moved into doing tins with a slightly different technique from many competitors at the time. 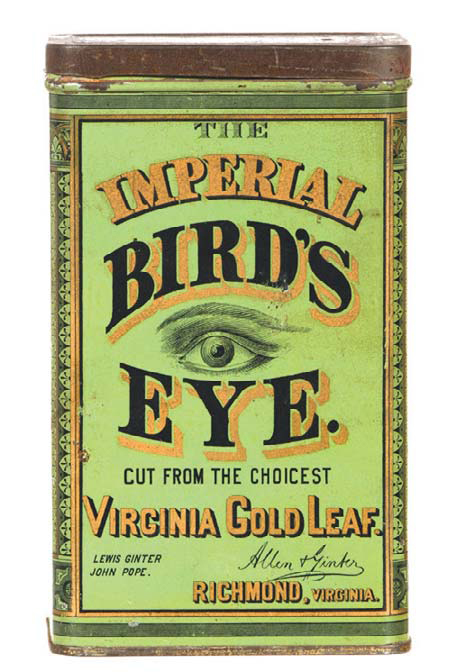 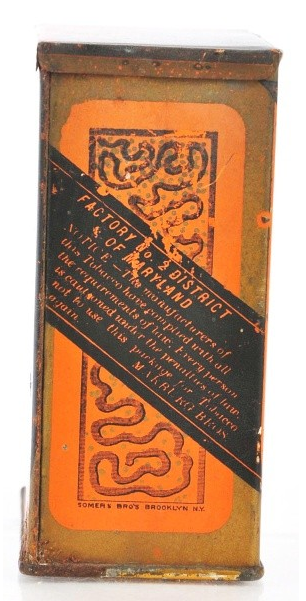 Their business was later sold to American Can Co. and they were subsequently noted on tins as A.C.Co.11-A. 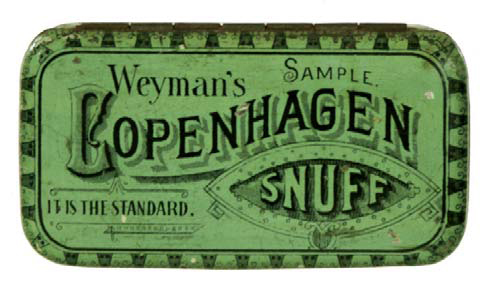 Somers tins often feature excellent wavy fonts with a nice hand lettered type of look, and lots of pattern and texture, frequently with 2, 3, or 4 color schemes. 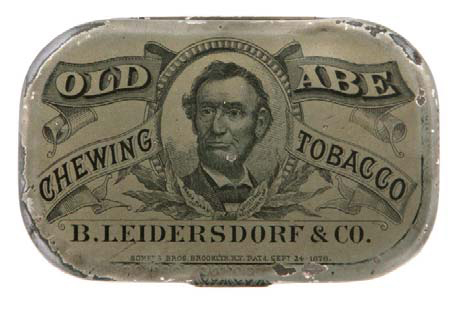 Below are a few different Somers Bros. produced tins as well as a picture of the Somers marking.